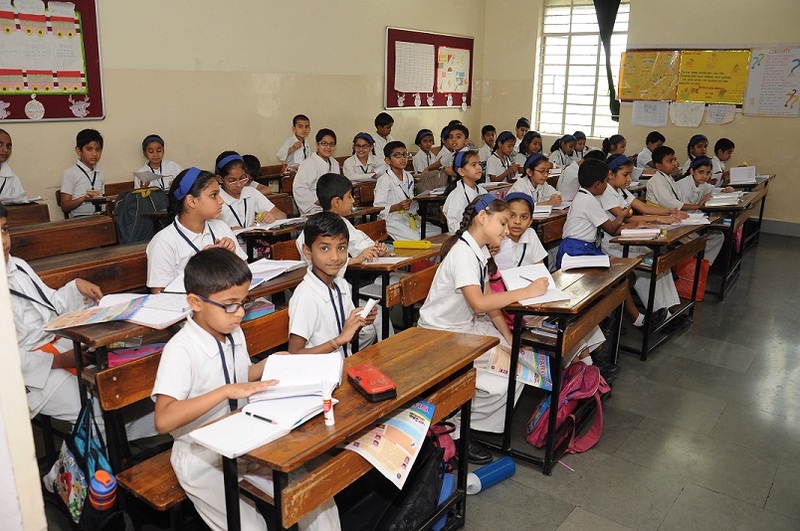 The School functions from Monday to Friday with Saturday being observed as a holiday. Nursery - 8.20 a.m. to 12.00 noon. Primary - 8.20 a.m. to 1.40 p.m.